EDITO: I'm creating a website and the images they gave me are too big. In Windows I used Photoshop to reduce the size, or maybe it is better to say scale the size, because I want to keep the whole image, in a smaller size, to be able to put them in the grid. I ask for advice here, because I never use an editor in Ubuntu, I see all that there is in: Ubuntu Software, but not what would be the most appropriate for professional image editing, in the creation of a website, and to be able to give the best possible appearance to the images. In this case, reduce the size of some images, or perhaps it would be better to say, re-dimension. Thank you. 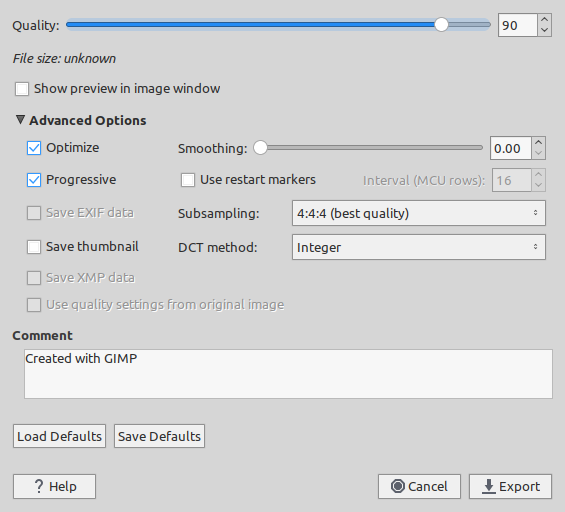 Gimp (GNU Image manipulating program) is equivalent to Photoshop in Gnu/Linux distributions. Adjust your desired values and save the result. In this way you can work around your images similar to Photoshop. You can also achieve this goal using command line using "imagemagick" package. It's all based on your needs and preference, but a common image viewer with basic editing tools is "gwenview" and for Adobe Photoshop replacement you can use "GIMP". 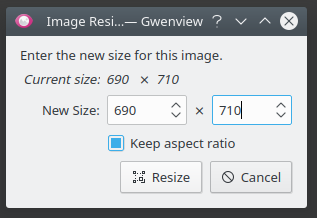 Also take a look at this topic to see how to batch resize images using imagemagick: How can I scale all images in a folder to the same width? Not the answer you're looking for? Browse other questions tagged 18.04 image-editor or ask your own question. How to easily resize images via command-line? How can I scale all images in a folder to the same width? 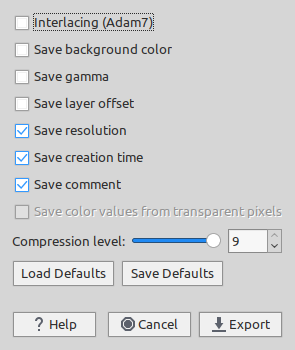 How can I compress images? How to install Brave Web Browser for ubuntu 18.04? How to get gvedit (GVEdit Graph File Editor) for Ubuntu? What files should be on an Ubuntu installation DVD? What linux kernel should I use with Ubuntu 18.04?